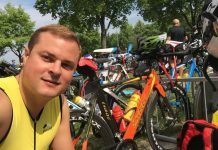 He was born in the Soviet Union, lived most of his adult life in Norway, and recently moved to Croatia to pursue a more active lifestyle. 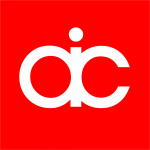 Aliaksandr’s story aroused our interest and we wanted to learn more. 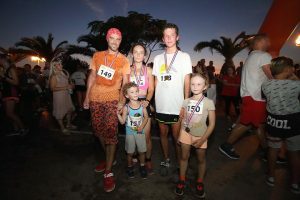 We talked about why he and his family chose Croatia and Makarska, about how they are finding their new life here, and about their favorite places to run. Aliaksandr, you moved to Croatia in 2016? Yes, I did. I am 45 years old now. I spent half of my life in Belarus and the other half in Norway. After years of living in Bergen (Norway), where it rains almost every day, we got tired of it and were looking for a change. We have two small kids and wanted them to grow up in a place with a better climate, where they could enjoy warm and sunny weather. We like Norway and there are many positive aspects of living there, but the weather is definitely not one of them. How come you choose Croatia and Makarska? We have traveled a lot, including through Southern Europe. When we came to Makarska, we instantly knew that this was the place for us. It was love at first sight and we stopped looking any further. Here, the sea is clear and the weather is nice. There is a mountain behind our house and a wonderful view of the islands from our balcony. 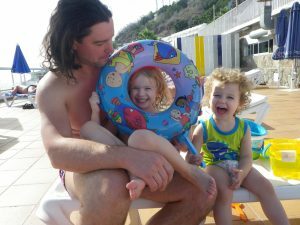 We were a little anxious that it would be difficult for our kids to get used to living in a new country. Fortunately, everything went quite smoothly. Our daughter is 7 and started school this year. Both her and her brother, who is 5, have many friends and have no problems learning the language. Besides the usual growing pains associated with starting school, both of them have settled in really well. 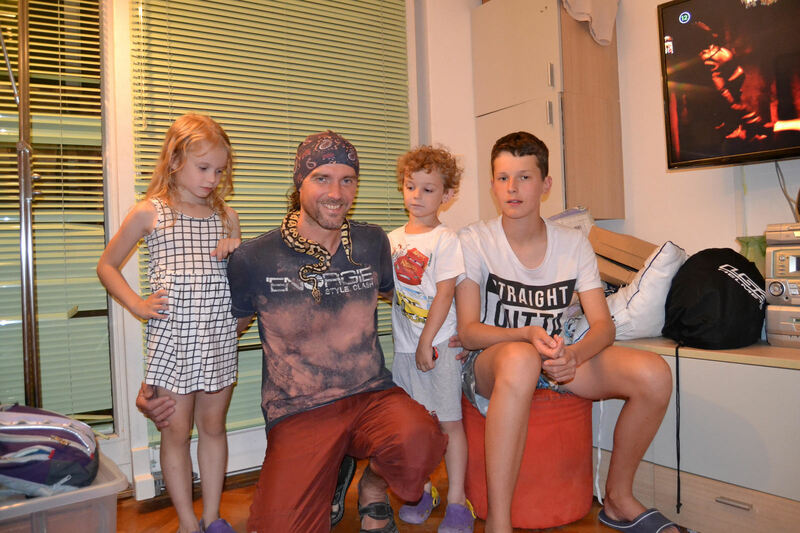 Most importantly, our kids really love living in Makarska. In my younger days, I practiced judo and sambo, but I never liked running. In Military School, we used to have a run test of 6 kilometers – it was one of the days I feared the most. Now that we’ve moved to Makarska and my kids started running, I started enjoying it too. My wife runs the least out of the four of us; she prefers to do fitness instead. 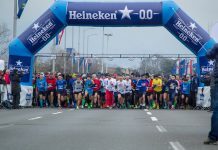 How did you take up running in Croatia? My son was 4 at the time. We went to the local track and he ran several laps without stopping. I was surprised that he did not find it boring or tiring. Soon after, we entered a 6 kilometer race in the nearby town Omiš. We ran it together and haven’t stopped since. Does your whole family take part in running competitions? Usually, I am the one who runs with the kids. When I can’t do it, my wife jumps in and handles the pace-making duties. Sometimes, the kids take part in a shorter race with their peers and join us for the longer race afterwards. Yes. For their age, they have already achieved and learned a lot. I am very proud of my children and their running achievements. We travel with them all over Croatia and take part in various running competitions. We don’t always win, but it is always a new experience for the kids, which contributes to their personal growth. And when they do well, like all children, they enjoy getting medals and prizes. One of their favorite prizes was a scooter with glowing wheels. They received it for winning a race in a nearby town. 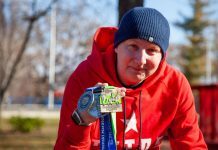 You crossed almost the entire country by participating in running races? 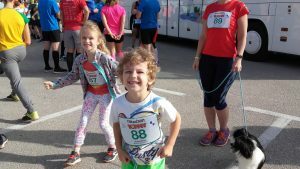 We went to races that are close by – in Omiš and in the Cetina Canyon. 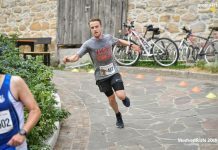 The race in Solin, around ancient Roman palace ruins, was very impressive. 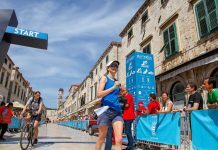 We did city races in Split and Zadar and races in the UNESCO protected Plitvice National Park, among its beautiful lakes, as well. 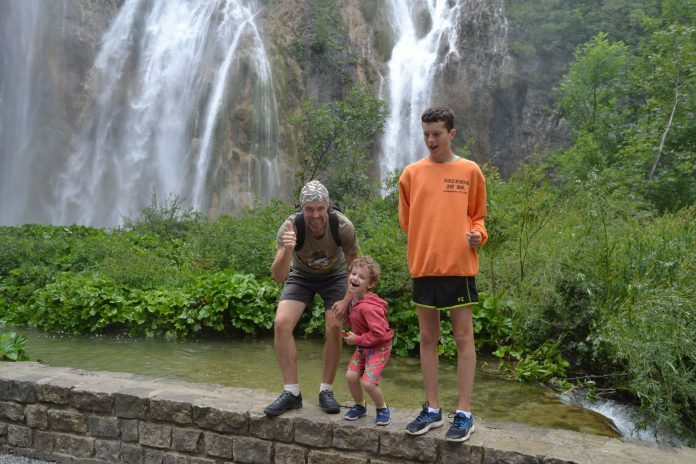 We also climbed several peaks while participating in trail races and went to neighboring Bosnia and Herzegovina and to Krapina and Orahovica in the inland. These races are several hours away, but were well worth the trip. We saw a lot of the country and each location is different, unique, and beautiful in its own way. Is there a part of Croatia that you want to explore further? Slavonija and Međimurje for sure! They lay inland and are quite far from us so we don’t get to visit as often. We’ve only been there a couple of times and we loved it. I would like to thank the race organizers who helped us find free accommodation. It’s nice to see how sports unite people. What are your favorite places to run and hike around Makarska? Osijava park is our regular walking place. There are many tall trees there and it is pleasant to run or walk there, even on a hot summer day. Sometimes, we spend the whole day on the Baćinska Lakes admiring the nature, or just go for a long walk along the Cetina River. I’ve traveled a lot, but I’ve never seen such natural diversity. There are mountains, the sea, lakes, islands, rivers, forests, and barren rock – all next to each other. Lately, we are enjoying discovering the islands. Besides bigger and more well-known ones, there are lots of smaller islands such as Prvić, Murter, or Zlarin, all small, peaceful, beautiful spots – just waiting to be discovered. 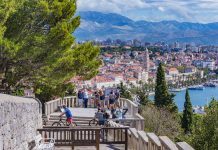 What would be your advice to somebody visiting Croatia and looking for an active vacation? Move here. If you like to explore you will never get bored. If you enjoy an active lifestyle, Croatia offers limitless opportunities. There are so many things that you could do and see that it becomes impossible to choose just a couple of highlights to fit in a week or two. There is so much to explore and visit. Well-known tourist places such as Plitvice are known around the world for a reason. But there are so many smaller, less known villages, rivers, and islands that are small pearls in themselves. You speak Croatian very well. After two years, do you feel like a Dalmatian? For sure! I still love Belarus and Norway. But my home is here, my family loves it here, and although I am not your typical Dalmatian guy, I very much feel like one. 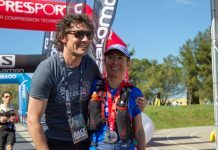 Next articlePoreč in Istria is your 5150® Triathlon destination for 2019! 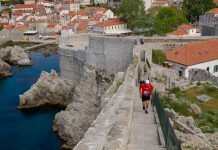 Run The Wall – conquer Dubrovnik City Walls!